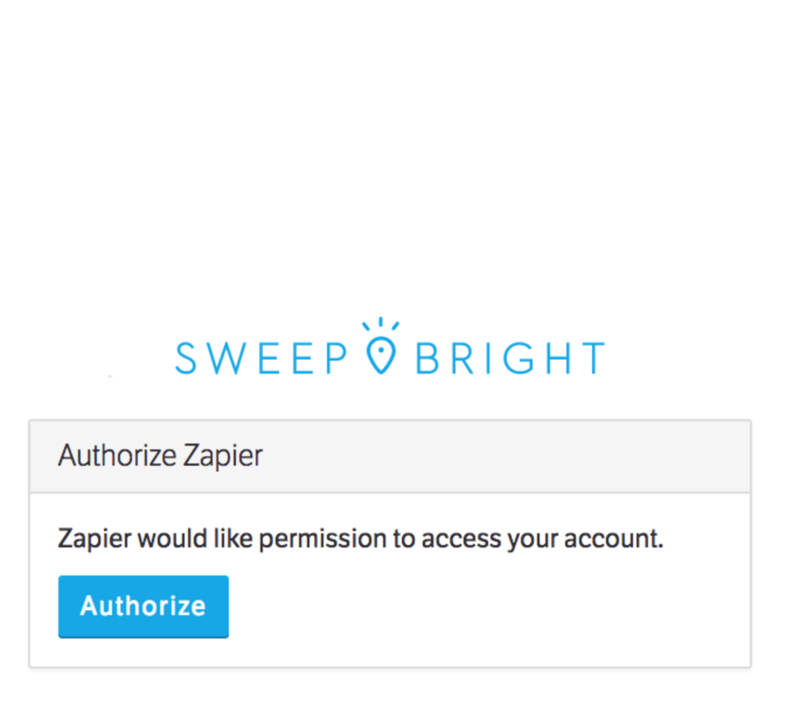 What SweepBright Triggers and Actions are Supported? Create Non-Exclusive Agreement - Triggers when a Non-Exclusive Agreement document is created. Create Property Folder - Triggers when a property folder is created. Create Property Sheet - Triggers when a Property Sheet is created. Updated Lead - Triggers when a lead is updated. Create Exclusive Agreement - Triggers when an Exclusive Agreement document is created. Create Offer - Triggers when an offer document is created. Create Lease or Purchase Agreement - Triggers when a Lease or Purchase Agreement document is created. Interaction Registered for Lead - Triggers when a new interaction is registered for a lead. Property Status Changed - Triggers when property status is changed. Feedback Added to Lead - Triggers when feedback is added to a lead. Find Property - Find an existing property in your SweepBright company. 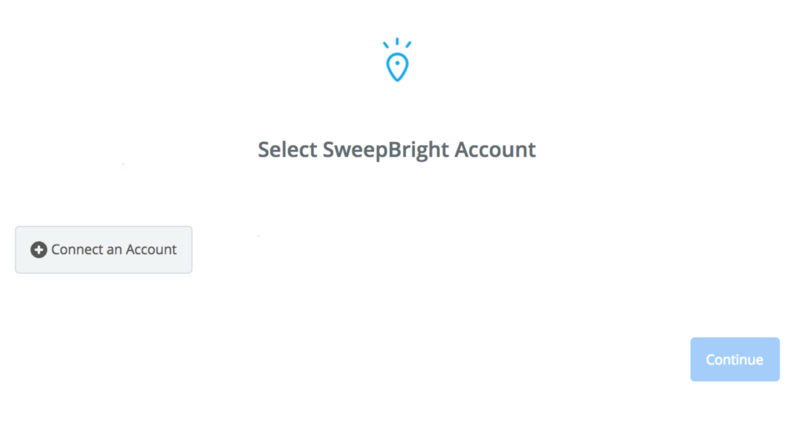 Create Lead - Creates a new lead in SweepBright. 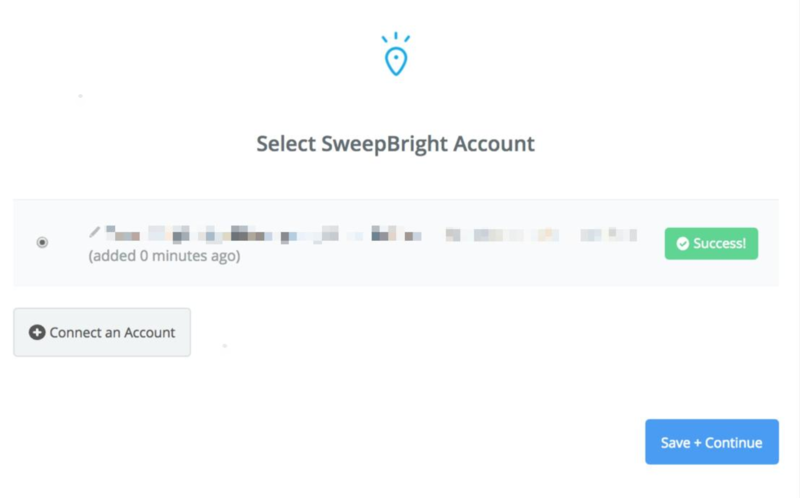 If all steps were successful your SweepBright account will now be successfully connected.